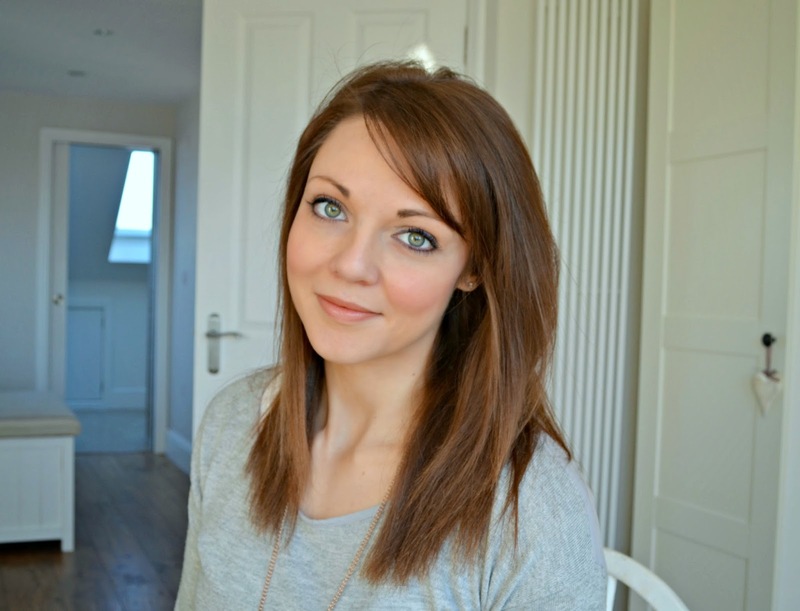 Not the outfit for today's rain, but for a hopefully sunnier one to come! 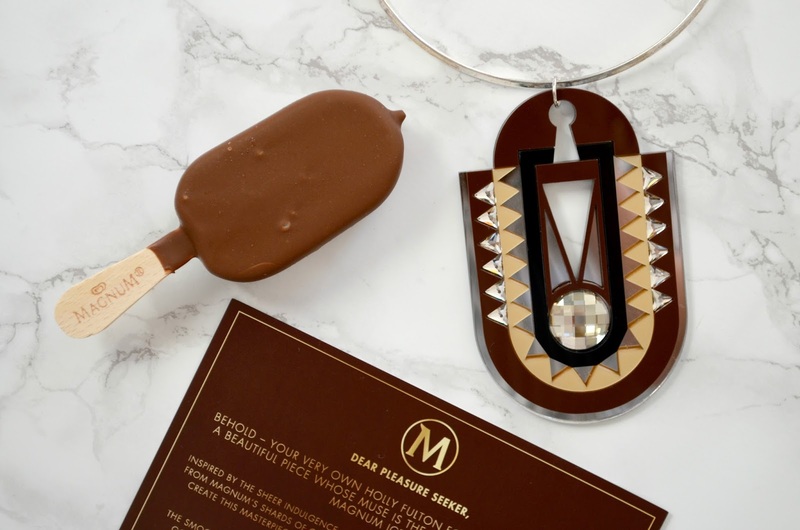 I was treated to this Magnum Pleasure Seeker Necklace designed by Holly Fulton - so I have put together what I'm going to wear it with this week to go up to the Covent Garden Magnum Pleasure store before it closes at the end of the month. As a large piece of statement jewellery, I kept the rest of the outfit simple to let it stand out, with cut off denims, white t, golden-cream kimono and Diamanté sandals to show off my brown feet.